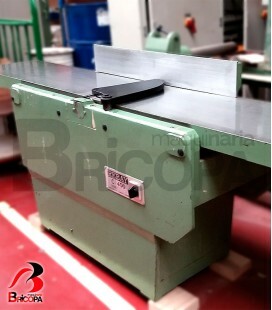 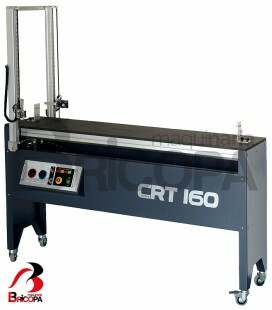 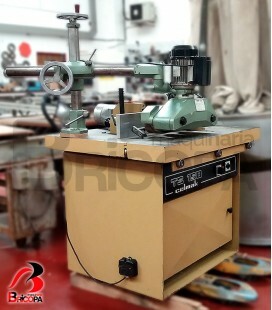 HOT WIRE CNC POLYSTYRENE CUTTER CRT300 ALARSIS: economical and good quality professional model. 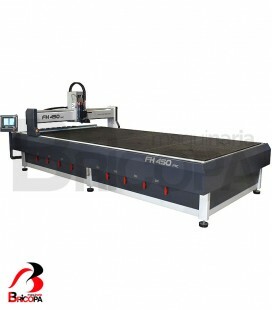 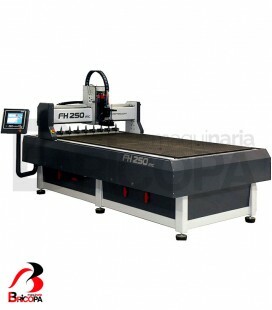 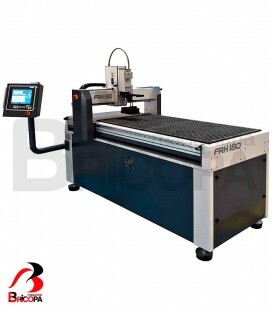 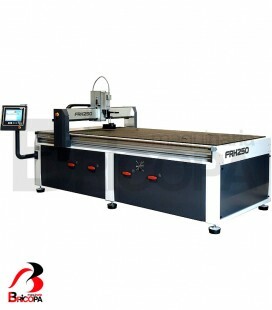 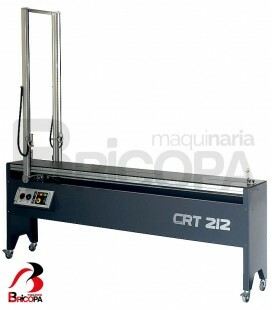 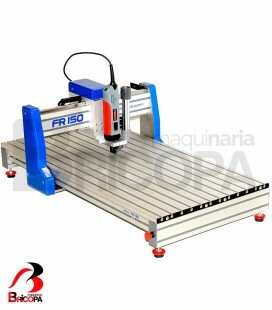 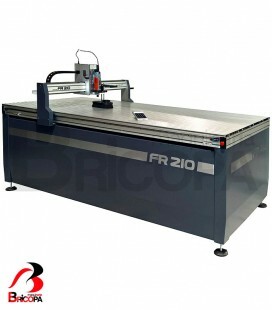 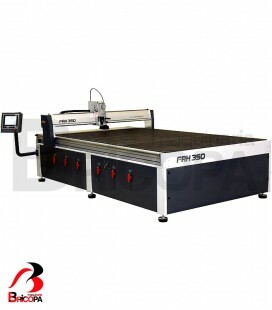 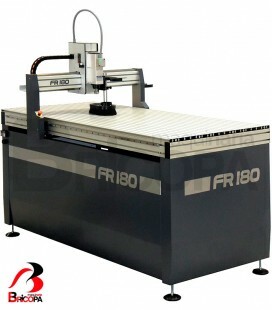 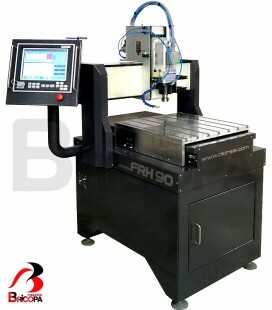 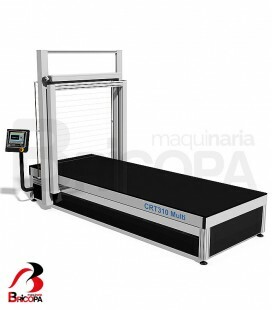 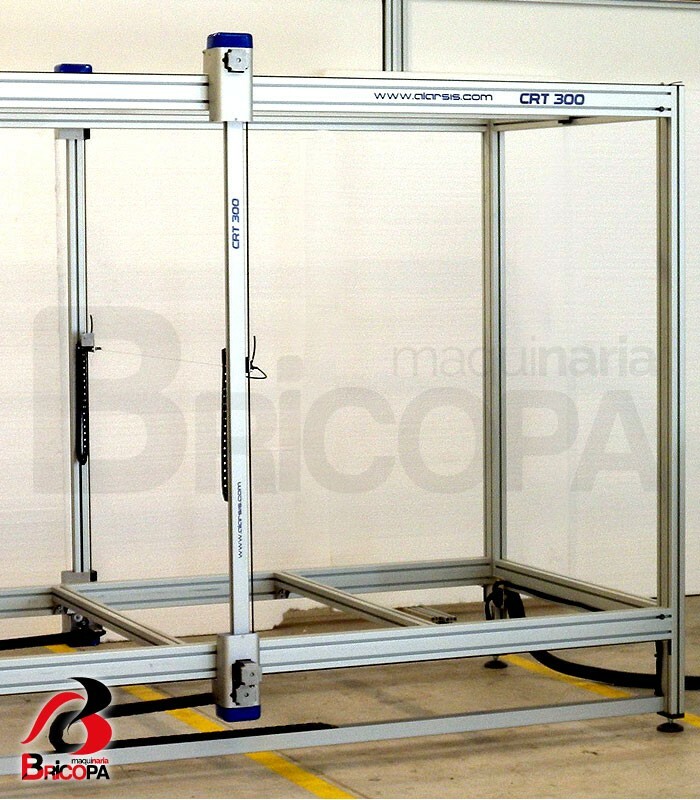 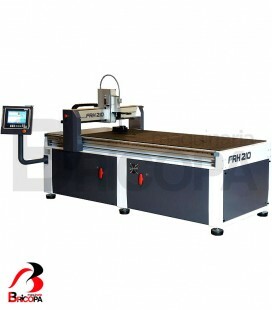 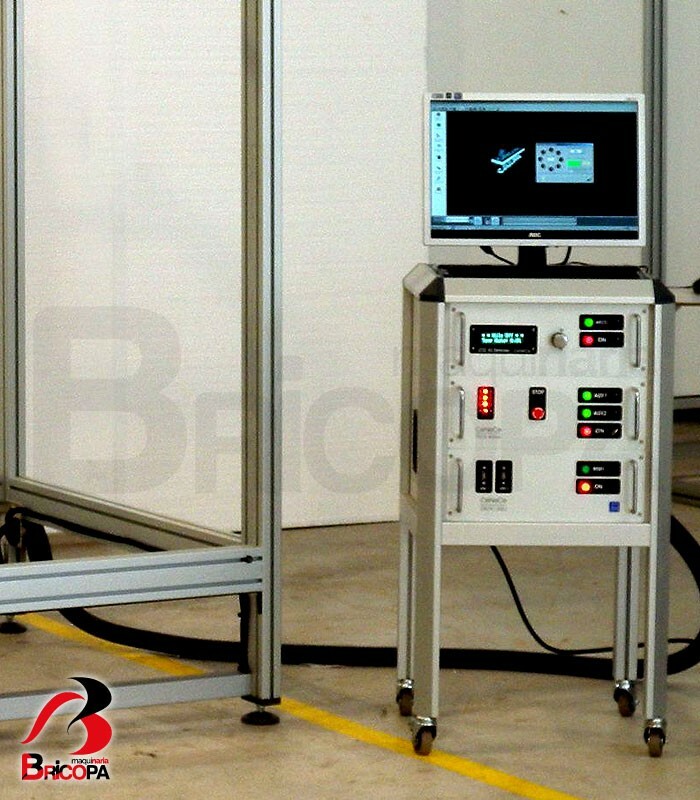 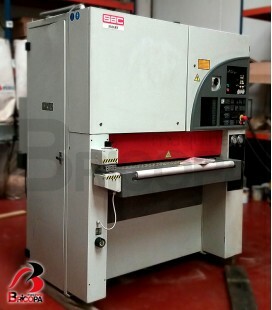 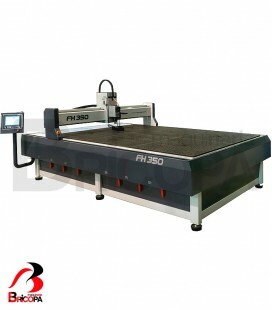 HOT WIRE CNC FOAM CUTTER CRT300 ALARSIS: the foam block size 2000x1200x1000 set up frame is the essential tool for performing channel letters large letters or any other form. 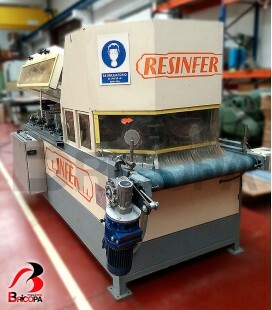 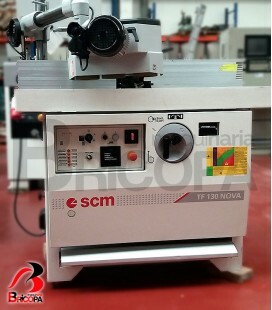 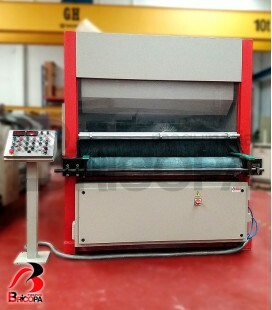 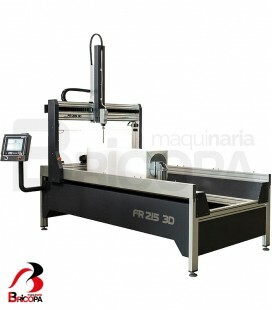 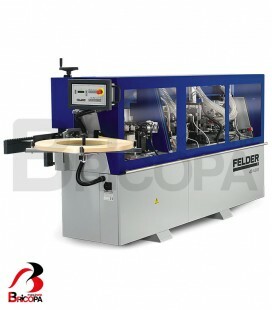 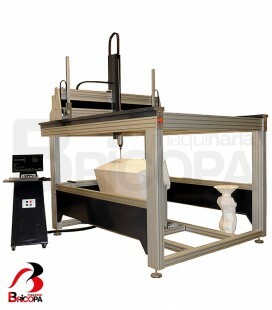 Professional hot wire cutter for cutting foam polystyrenes. 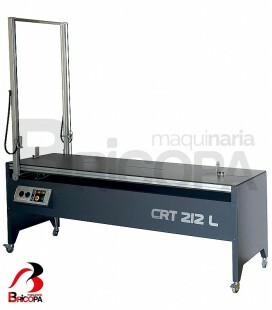 indicated in the modeling industry, molding, stage design and labeling, very robust, low maintenance and easy to use, feature of all our models CRT. 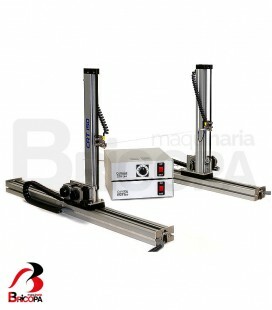 6 stepper motors 23HB56 CeNeCe high torque. 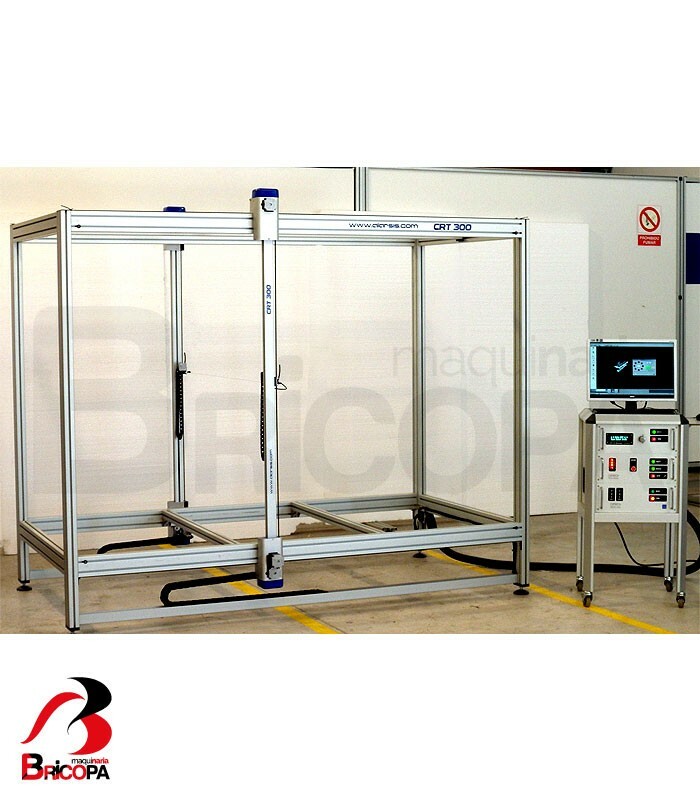 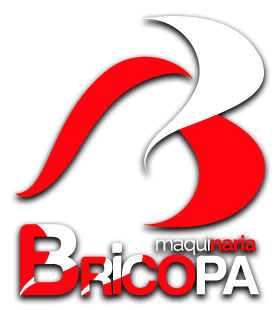 Other measures available as an option.